Various cricket tournaments in Japan kicked off in April heralding the arrival of a new season. 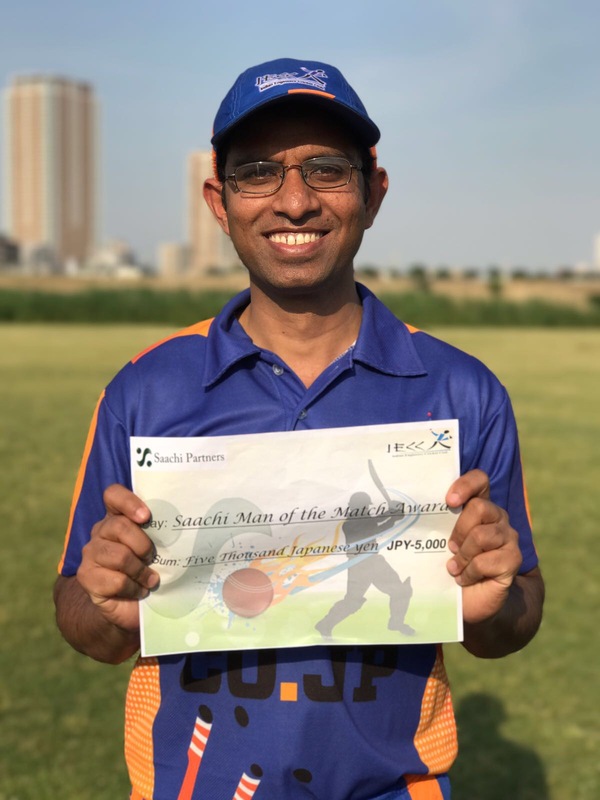 Kanto Cricket League, the most prominent of them, got going with results along the expected lines. 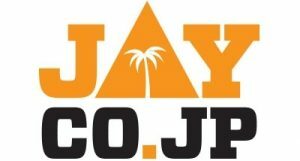 Tokyo Giants, the defending champions won all their matches so far, with one of them being a surprisingly one-sided match in which they handed a massive 175 runs defeat to the YC&AC. With both teams being the finalists of KCL last year, what was expected to be a replay of the final turned out to be a damp squib when YC&AC lost quick wickets in their chase of 261 for a win. Although Nick Lawrence(3/31) and Farhan Ullah(3/54) claimed most wickets, they could not cause any significant damage to the Giants, whose cause was helped by Japan international Chino(61) and Hamid Syed(51) and in no small amount by the extras(49) conceded. Hamid then came back to claim 3/13 to rout the YC&AC for 85. 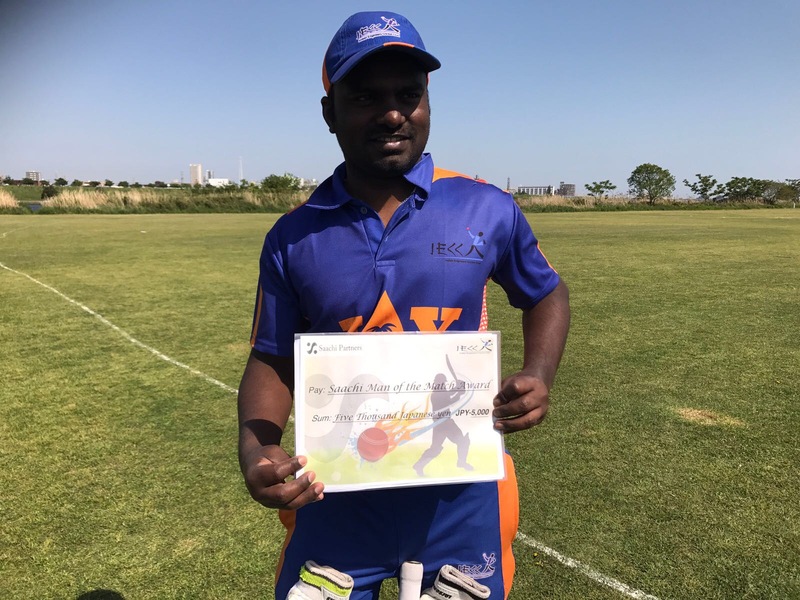 In other matches, Serendib continued their good show with back-to-back wins over a weekend of cricket at Shizuoka when they defeated Indian Tigers and Shizuoka Kytes. Yet another interesting match of the tournament so far was the one between Nagoya and Indian Engineers, in which the latter defeated the former in a tightly contested match. 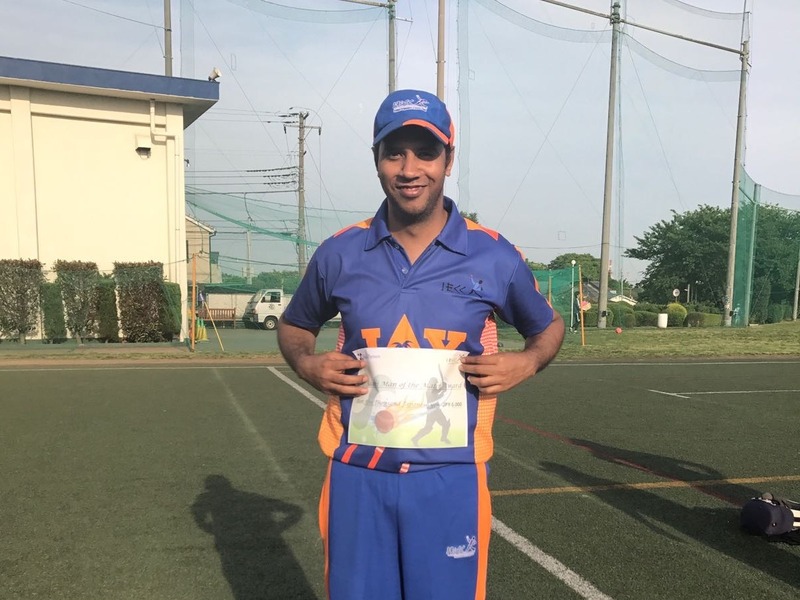 Nagoya, who used to have the upper hand in the contest between the two, could not maintain their victory run and the Engineers chased the target of 167 with the loss of 8 wickets and 2 overs to spare. On the other hand, KCL is not without its usual troubles. The match between Al Karam and Lalazar was marred by umpiring controversy and the losing team refused to accept the result blaming it on unfair conditions and decisions. After studying the matter, the KCL Committee ruled the match between Lalazar and Al Karam null and void and promulgated new guidelines for umpires. The KCL Committee decision can be read online here. France, the current Olympic silver medalists in cricket, wants a return game in Lille ahead of the London Olympics in 2012. England, had defeated France to win gold at the Paris Games in 1900. “Cricket is advancing quickly in France but it needs a match like this to capture the imagination of the public. France v England is always a big event in France, whatever the sport.”, said Maxime Parent, spokesman for France Cricket. Cricket in France has come a fair way since it was banned as an “alien” sport in 1940 by the Vichy government. There are now ten clubs in France’s super-league and about one-third of its players are French. An England-based group is planning to stage a cricket match at Gorak Shep, a plateau which lies in the foothills of Mount Everest. The proposed game site is 5,160m (almost 17,000 ft) above sea level. A group of 50 will gradually acclimatise themselves to the conditions over an 11 day climb to the plateau. It is hoped that there will be 22 fit players left to take to the ice for a 20 over game. At that altitude oxygen levels are 65% of normal. If successful, the group will set a record for the highest altitude sports match ever staged. The goal is to raise $550,000 for a children’s charity and another charity dedicated to environmental preservation and poverty elimination in the Himalayas. The expedition, which consists of 51 people includes two squads of 15, two umpires and a support crew of cameramen, photographers, medics, lawyers and environmental experts. The teams are named after the first two men to conquer Everest – Hillary and Tenzing. Comment: The only thing lacking is some spectators. India’s intelligence agencies said to have intercepted a call to one of India’s most wanted criminal Dawood Ibrahim’s four unidentified hirelings in Mumbai, hired to bump off IPL boss Lalit Modi. Electronic surveillance records intercepted by Intelligence Bureau indicate that Chhota Shakeel, Ibrahim’s right hand man, has asked his shooters to target Modi in Mumbai or South Africa. “Usko khatam kar do India ya South Africa mein,” (finish him off, in India or South Africa) is the diktat. The theory doing the rounds behind the reason is that Ibrahim and his gang are upset with the fact that the IPL matches were moved to SA which will cause huge losses in the order of millions of dollars by way of betting. Regular contacts between bookies and tainted cricketers are necessary as most bets are laid in sessions, in common parlance betting results up to five overs. Sometimes, it is important to contact a cricketer at very short notice so that he can be coerced to under-perform. The Shah Rukh Khan-owned IPL team, Kolkata Knight Riders is said to be spending sleepless nights over a blog -http://fakeiplplayer.blogspot.com/ – that is providing insights on the team’s dressing room talk, strategies and other details. What is worrying the KKR management is that the perpetrator, who goes by the name Fake IPL Player, is either a player or a team official. Comment: Either way, the public gets to know the truth. An American entrepreneur who hopes to establish an international Twenty20 tournament in New York has signed up former Pakistan captain Inzamam-ul-Haq [Images] and six other Pakistan players for his project scheduled to be launched later this year. President and CEO of American Sports And Entertainment Group Inc, Jay Mir, has drawn up plans for a six-team American Premier League to be staged in October on a converted baseball field in Staten Island, New York. A spokesman for the Yankees confirmed that they were in talks, adding that they were “very excited” at the prospect of bringing cricket to the city. The latest allegation against Andrew Symonds is that the Australian cricketer used his autographed bat to get a seven-figure loan sanctioned from Commonwealth Bank of Australia before investing the money in a failed company. “The Australian Financial Review reports that a Storm Financial Services company adviser offered the autographed cricket bat in 2007 in order to waive the cost of mortgage insurance for Symonds. The cricketer is believed to have lost about US$ one million when the company collapsed in January,” reported The Sydney Morning Herald. Comment: Australia recently reported that it entered into recession. Pakistani off-spinner Saeed Ajmal, who has been reported for a suspect bowling action by ICC match officials, feels Australian all-rounder Shane Watson might have complained to the umpires about his ‘doosra’ delivery. “I saw Watson speaking to the umpires who later spoke to me and said there was a problem,” he said. We’ve heard of tyres being used for many purposes, but this one beats them all. The groundsmen at the Newlands for an IPL match keep tyres on the pitch covers to keep them grounded. Strong gusts of winds take the covers off but the tyres help in keeping them on the surface. Comment: Sometimes the elementary methods help. Afghanistan, the newest ICC country to be inducted into their enjoyably competitive list of one-day nations, have won their first ODI. Well, sort of. That’s what the Afghans will tell you after thumping an English village XI. Ditchling Cricket Club, captained by former Kent and England allrounder Jamie Theakston, were walloped by 124 runs at a heavily-secured NATO base in Kabul. The Bangalore Royal Challengers’ Jacques Kallis had to endure the unsettling sight of his sister dancing to celebrate his wicketas he trudged back to his team’s dugout. Kallis’s sister was signed up as a cheerleader for Chennai Super Kings. “I don’t mind really…except she really did seem to be doing her job very well when I was out. She didn’t have to look so pleased…!”, remarked Kallis. The prisoners in Kolkata’s Alipore Central Jail have gone on a hunger strike in protest against not being allowed to watch the IPL tournament. The protest by the 500 prisoners began after the jail guards rejected their demands, on the grounds that the matches are being broadcast on a private channel – security concerns allow only state-run television to be shown in Indian jails. Comment: talk of the IPL fan base! Chelsy Davy, former partner of Prince Harry, has been “spending time” with South Africa’s captain Graeme Smith. Davy seems to be strikingly similar to Smith’s previous high-profile girlfriend, the model Minki van der Westhuizen, reported the U.K’s Daily Mail. Chelsy is still very fond of Harry but she can’t go on waiting for ever, added the daily. According the United Kingdom-based brand valuation consultancy Brand Finance, the two-year-old IPL is worth a whopping $2 billion and in 2-3 years, the IPL clubs may get listed on the bourses just like the popular English Premier League football teams. Here’s how the 8 IPL teams rank in terms of valuation. 1. Kolkata Knight Riders – Value: $42.1 million. 2. Mumbai Indians – Value: $41.6 million. 3. Rajasthan Royals – Value: $39.5 million. 4. Chennai Super Kings – Value: $39.4 million. 5. Delhi Dare Devils – Value: $39.2 million. 6. Royal Challengers – Value: $37.4 million. 7. Kings IX Punjab – Value: $36.3 million. 8. Deccan Chargers – Value: $34.8 million. We’re pleased to welcome Room to Read Founder and Chairman John Wood to Japan for a very special Beers for Books event at Genius in Ginza! We’ll be starting from 6PM, with a short presentation and drawing at 8:30PM, then going late into the night to create books for kids. For you beer lovers, Andrew of Nagano Trading will be serving some of California’s finest craft beers from Speakeasy, Ballast Point, Bear Republic, and Green Flash so you can create books in fine taste and style! Entrance is FREE before 9PM and normal club prices after that (3000 for Men, 2000 for women). NOTE: Due to space limitations of the club we have to take reservations and we max out at 300. If you plan to go, please RSVP as “Attending” on this event page, on the B4B Facebook site, or by sending me a message and we’ll make sure you’re on the list. Your take on England-WI series? “I always wanted to meet the Michael Jordan of cricket” – U.S president Barack Obama to Brian Lara when the two met in Trinidad at the Summit of the Americas. 1. Invention of leg glance shot is attributed to Ranjith Singhji. 2. Ranjith Singhji, after whom India’s top domestic competition, Ranji Trophy, is named, lost his right eye in a hunting accident in 1914.